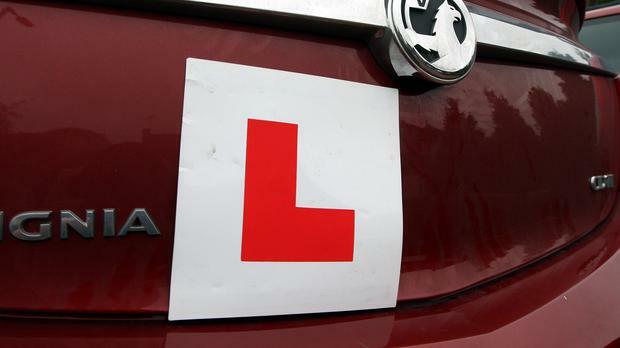 Extra staff and driving test inspectors are being hired to prepare for a surge in learner driver tests as strict new rules are due to come into effect. Transport Minister Shane Ross's contentious Road Traffic (Amendment) Bill is due to be signed into law by President Michael D Higgins after clearing the last hurdle in the Oireachtas. The bill - which faced unprecedented filibustering from TDs in the Rural Independent grouping - gives new power to gardaí to seize a car being driven by an unaccompanied leaner driver. It will also mean anyone who allows a learner driver to drive their car unaccompanied will face a penalty. Independent Kerry TD Michael Healy Rae has said he has been "inundated" with calls from young people in rural Ireland worried about how the new law will affect them. Critics of the bill raised concerns about the wait times for learner drivers. The Road Safety Authority aims for an average of 10 weeks nationwide. However, the latest data released this week showed that in some places it is between 12 and 17 weeks, while in other places the longest recorded wait time is 25 weeks. The Department of Transport has given the green light to an additional 67 inspectors to mitigate the expected surge. Other measures, including overtime and further recruitment, are also being pursued. In addition to clamping down on learner drivers, the bill will also see anyone found driving while over the limit face an automatic three-month ban.